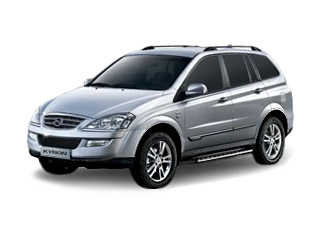 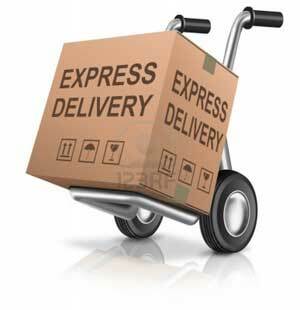 Tuning parts, exterior, interior, body kits, accessories, lighting system for SsangYong Kyron 2005-2011. 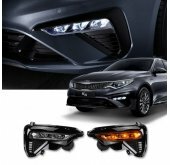 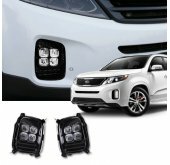 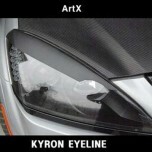 ITEM: 3D Dress Up Headlight Eyeline Molding Set for 2007-2009 SsangYong Kyron MANUFACTURER : A.. 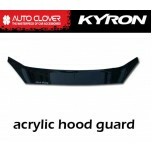 ITEM: Acrylic Hood Guard Set (A712) for 2005-2010 SsangYong Kyron MANUFACTURER : AUT.. 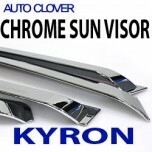 ITEM: Chrome Molded Door Visor Set (A437) for 2005-2010 SsangYong Kyron MANUFACTURER : AUTO CL.. 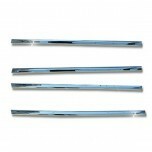 ITEM: Door Catch Chrome Molding (B804) for 2005-2010 SsangYong Kyron MANUFACTURER : .. 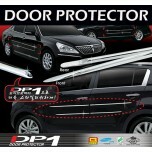 ITEM: DP-1 A-Line Door Protector Set (D412) for 2005-2010 SsangYong Kyron MANUFACTURER :&.. 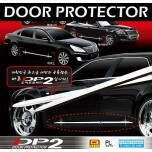 ITEM: DP-1 C-Line Door Protector Set (D413) for 2005-2010 SsangYong Kyron MANUFACTURER :&.. 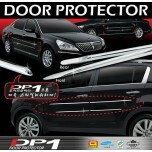 ITEM: DP-2 A-Line Door Protector Set (D448) for 2005-2010 SsangYong Kyron MANUFACTURER :&.. 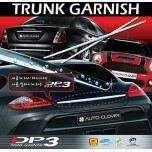 ITEM: DP-3 C-Line Trunk Garnish Set (D394) for 2005-2010 SsangYong Kyron MANUFACTURER :&n.. 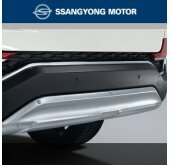 ITEM: Emblem Black Hood Guard (D553) for 2005-2010 SsangYong Kyron MANUFACTURER : AU.. 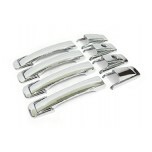 ITEM: Fender Chrome Molding Set (A349) for 2005-2010 SsangYong Kyron MANUFACTURER : .. 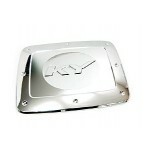 ITEM: Fuel Tank Cap Cover Molding (A221) for 2007-2010 SsangYong Kyron MANUFACTURER :&nbs.. 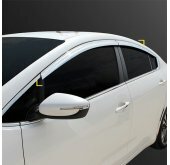 ITEM: PVC B Pillar Molding Set (A623) for 2005-2010 SsangYong Kyron MANUFACTURER :&n.. 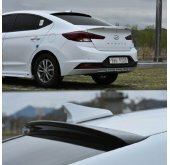 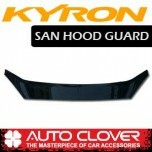 ITEM: San Hood Guard for 2005-2010 SsangYong Kyron MANUFACTURER : AUTO CLOVER ORIGIN&nbs.. 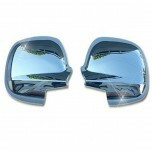 ITEM: Side Mirror Chrome Molding (A768) for 2007-2011 SsangYong Kyron / New Kyron MANUFACTURER.. 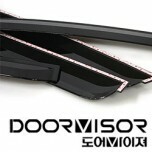 ITEM: Smoked Door Visor Set (A086) for 2005-2010 SsangYong Kyron​ MANUFACTURER : AUT.. 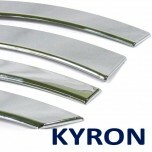 ITEM: Window Accent Chrome Molding Set (A878) for 2005-2010 SsangYong Kyron MANUFACTURER&.. 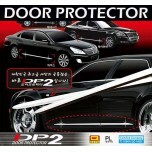 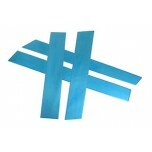 ITEM: DP-2 C-Line Door Protector Set (D449) for 2005-2010 SsangYong Kyron MANUFACTURER :&.. 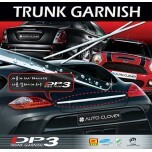 ITEM: DP-3 B-Line Trunk Garnish Set (D393) for 2005-2010 SsangYong Kyron MANUFACTURER :&n..